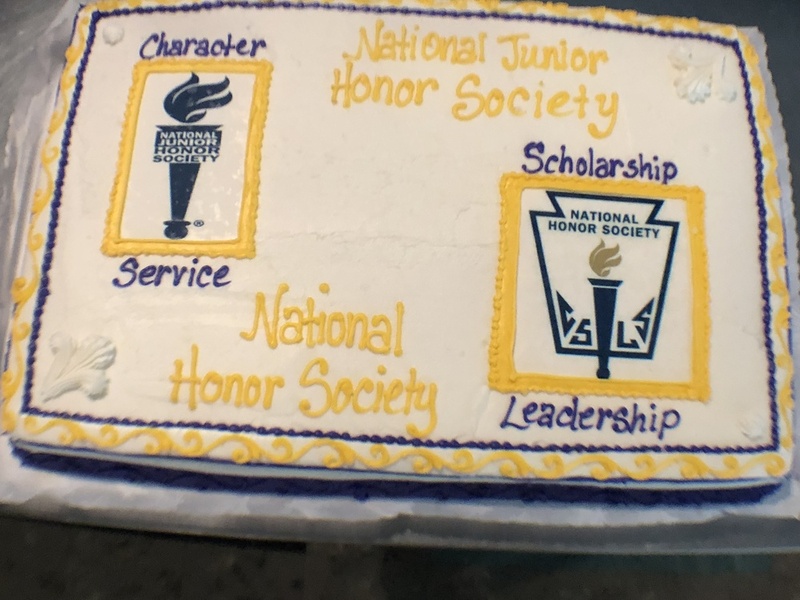 New members in the National Honor and Junior Honor Societies at St. Joseph High School were inducted during ceremonies held in the church sanctuary on September 21. There were 28 students who were pinned and signed the roll book for NHS while 13 did the same for NJHS. A reception was held for both in the Cyber Cafe afterwards.